Racing games are adrenaline-fueled adventures, and Mini Motor Racing WRT brings huge amounts of fun in small packages. With the game’s latest update, Mini Motor Racing WRT is more entertaining than ever, with brand new tracks and the ability to upgrade your cars further than you could before. In version 1.5 of Mini Motor Racing WRT, you can now upgrade your car to the next star tier using the new Evolution system. This means that the hard-earned cash you put into your upgrades doesn’t get wasted as you reach tougher racetracks, since you can keep beefing up your favorite cars. The game has also gained a new six star car tier, with even more powerful mini motor racecars than before. The developers have also added an all new training mode, to help prepare you for the tough tracks you’ll face in your mini motor racing career. Speaking of that, a whole new map has been added to the single player career, giving you more than 40 new races to conquer. For multiplayer fun, Mini Motor Racing WRT now has an all new Major B league as well as a Super Cup for challenges. The logic for challenges has been improved, so you’ll see better matches than ever before. Finally, the developers have rolled out an all new social system including complete Facebook integration, along with the ability to add and invite external friends to play the game. 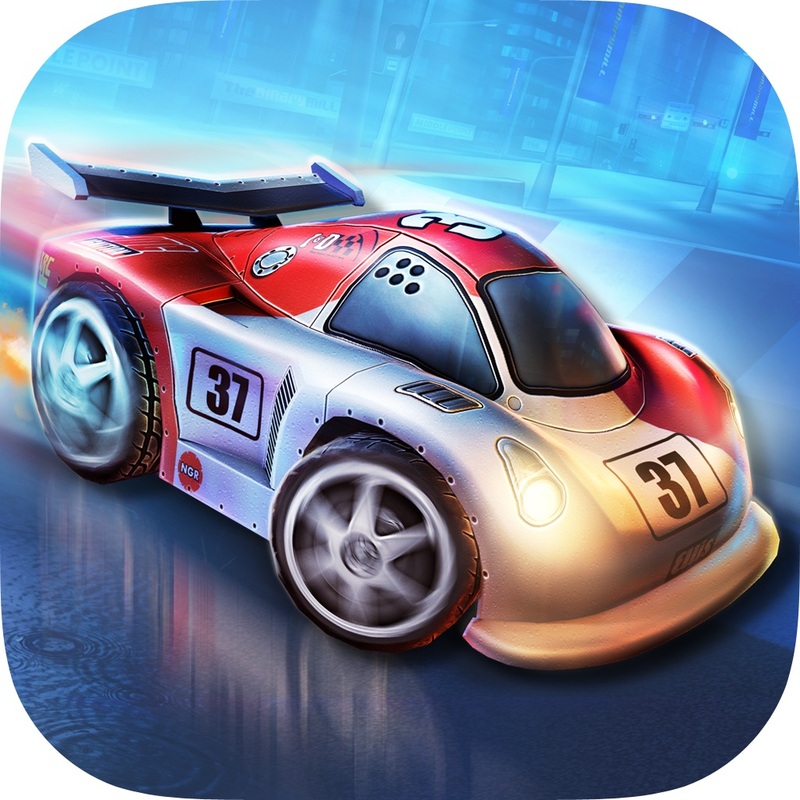 Mini Motor Racing WRT is available for free on the App Store, with in-app purchases to buy trophies for use in upgrading your cars.